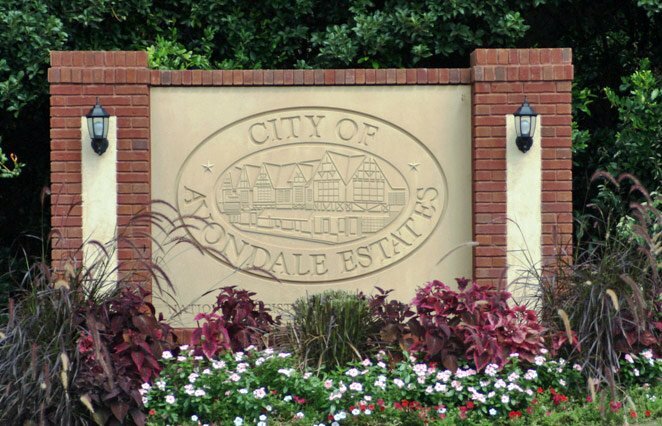 The Georgia Municipal Association (GMA) recently named Avondale Estates a recipient of a 2019 Live, Work, Play City Award. Nine cities from across Georgia received the award, which was presented during GMA’s annual Mayors’ Day Conference in Atlanta, according to an Avondale newsletter. The cities varied in populations – some having more than 25,000 while Avondale has fewer than 4,000 – but each had “success in advancing job creation, housing offerings, and recreational amenities,” the newsletter said. In addition to being recognized during GMA’s Mayors’ Day, winning cities will be highlighted in the association’s monthly newspaper, Georgia’s Cities. GMA believes the recipients represent the positive qualities of local governments.